The diagnostic criteria for ADHD, or Attention Deficit Hyperactivity Disorder, has been updated, revised, and slightly changed in the fifth edition of the Diagnostic and Statistical Manual of Mental Disorders (DSM-5). They are hoping to better describe the experience of adults, both men and women, who have ADHD, not just children and adolescents. 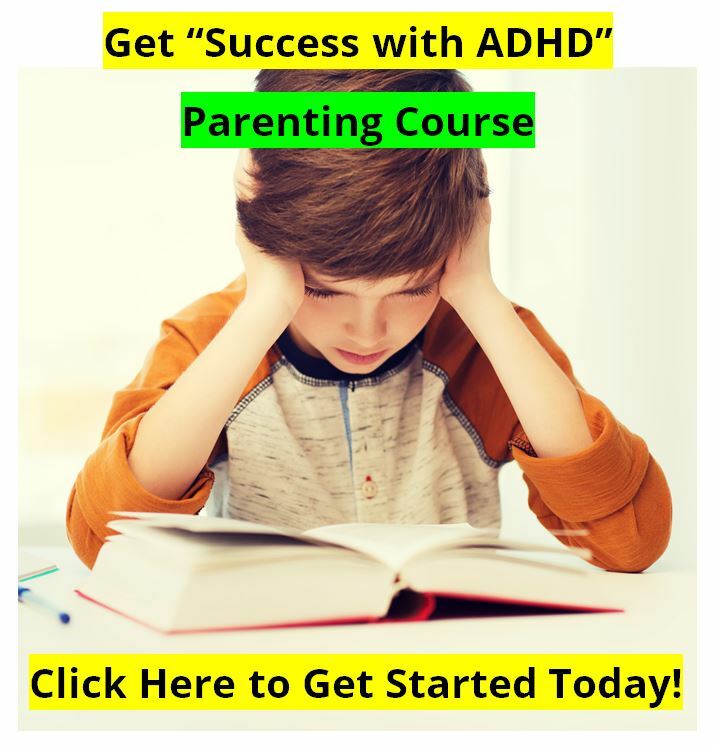 This revision is based on nearly two decades of research showing that ADHD, although a condition that starts in childhood, may continue through adulthood for some people. Earlier editions of DSM did not offer appropriate guidance to clinicians in diagnosing adults with the condition. By modifying criteria for adults, DSM-5 aims to ensure that anyone with ADHD can continue to get care over the course of their lives if needed. Changes to the ADHD Diagnostic Criteria ? ADHD is distinguished by a pattern of behavior that can result in poor performance issues in social, educational, or job settings. As in DSM-IV, symptoms will be divided into two categories of inattention, and hyperactivity and impulsivity. The diagnostic criteria includes behaviors like failure to pay close attention to details, difficulty organizing tasks and activities, excessive talking, fidgeting, or an inability to remain seated in appropriate situations. The first group would be those who display a characteristically sluggish cognitive tempo, daydream, often don't pay attention to what's going on around them, seem to have a cognitive processing disorder, are hypo-active, slow moving, passive, easily confused, prone to errors in accuracy, not impulsive or disruptive. The second group would be those that are impulsive, hyperactive, move too fast, pay attention to everything around them, lack self-control, over-active, move too fast, don't think before they act, are aware of everything going on around them so that they cannot focus on homework, are not accurate because they work too fast, and can be disruptive to those around them. And there should be a third group of those with both impulsivity and hyperactivity, paired with oppositional-defiant disorder. But the DSM 5 pretty much keeps the old way of conceptualizing ADHD for another ten years at least. To be diagnosed with ADHD, children must still have at least six symptoms from either (or both) the inattention group of criteria and the hyperactivity and impulsivity criteria, while older adolescents and adults (over age 17 years) must have five or more. While this diagnostic criteria has not changed from DSM-IV, examples have been included to illustrate the types of behavior children, older adolescents, and adults with ADHD might exhibit. The descriptions will help clinicians better identify typical ADHD symptoms at each stage of patients' lives. The age of first seeing the problem symptoms has changed. Using DSM-5, several of the individual's ADHD symptoms must be present prior to age 12 years, compared to 7 years as the age of onset in DSM-IV. This change is supported by substantial research over the past twenty years that found no clinical differences between children identified by 7 years versus later in terms of course, severity, outcome, or treatment response. DSM-5 includes no exclusion criteria for people with autism spectrum disorder, since symptoms of both disorders co-occur. However, ADHD symptoms must not occur exclusively during the course of schizophrenia or another psychotic disorder and must not be better explained by another mental disorder, such as a depressive or bipolar disorder, anxiety disorder, dissociative disorder, personality disorder, or substance intoxication or withdrawal. The ADHD diagnosis in previous editions of DSM was written to help clinicians identify the disorder in children. 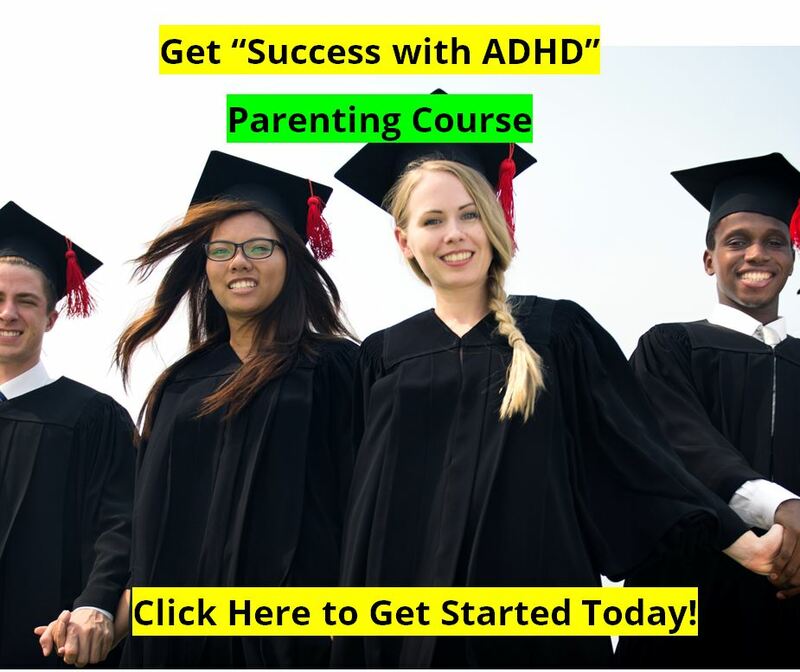 Almost two decades of research conclusively show that a significant number of individuals diagnosed with ADHD as children continue to experience the disorder as adults. 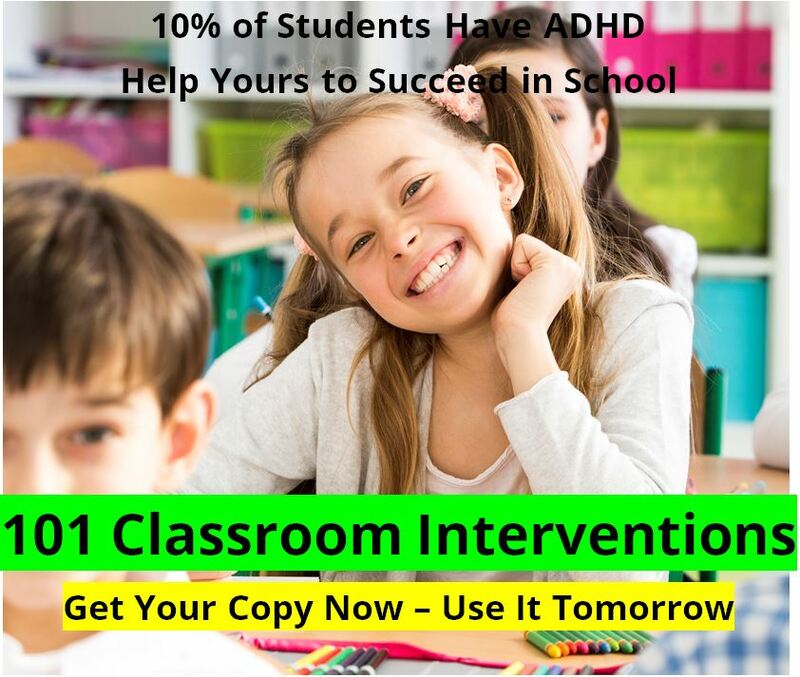 Visit the ADHD Information Library for more about this. Almost two decades of research conclusively show that a significant number of individuals diagnosed with ADHD as children continue to experience the disorder as adults. The definition of Attention Deficit Disorder (ADHD) has been updated in the fifth edition of the Diagnostic and Statistical Manual of Mental Disorders (DSM-5) to more accurately characterize the experience of affected adults. The ADHD diagnosis in previous editions of DSM was written to help clinicians identify the disorder in children. Almost two decades of research conclusively show that a significant number of individuals diagnosed with ADHD as children continue to experience the disorder as adults.